In an effort to expand its institutional services, Coinbase is joining an industry chase for the ever-elusive bitcoin exchange traded fund (ETF). As reported by Business Insider, the cryptocurrency exchange provider has been liaising with BlackRock, a U.S. investment management company with some $6 trillion in assets under its purview. Individuals close with the matter said that Coinbase has sought guidance from BlackRock’s blockchain working group. While Coinbase spoke directly with employees involved with BlackRock’s blockchain arm, the exchange is after the organization’s expertise in legacy markets. The firm has made a name for itself with its focus on hedge funds and ETFs; iShares, its most popular suite of ETFs, for instance, accounted for $1.41 trillion of BlackRock’s assets under management in 2017. It was this knowledge, the inner workings of successfully launching an ETF, that made up the bulk of Coinbase’s and BlackRock’s conversation, Business Insider’s sources claimed. Even so, the sources also stated that the working group didn’t give Coinbase any definitive direction on how it should go about getting a crypto-related ETF off the ground. Established in 2015, the think tank may seem like an odd addition to BlackRock’s consulting services given that Larry Fink, the firm’s CEO, has called bitcoin an “index of money laundering,” saying that its clients have little to no interest in the surrounding crypto market. Still, the working group pulls talent from BlackRock’s disparate departments to evaluate blockchain technology’s disruptive potential in financial services. If Coinbase actually moves forward with an ETF filing, the product would flesh out the exchange monolith’s institutional-grade offerings, which include custody and index fund services for accredited investors. But the ETF would need to get approved first. What’s more, Coinbase isn’t the only runner in the race. Currently, the U.S. Securities and Exchange Commission’s top ranking officials are reviewing nine bitcoin ETFs that were rejected at the staffing level earlier this summer. These ETFs are a part of an ongoing uphill battle against regulators, who claim that markets aren’t mature enough or protected against manipulation to warrant an exchange traded product. This rationale was used in those most recent rejections under review, as well as the Winklevosses’ latest attempt to secure a bitcoin ETF. Potentially in an attempt to distinguish itself from its competitors, Coinbase’s ETF would apparently track multiple cryptocurrencies, not just bitcoin, another source close to the matter told Business Insider. The product and its price tracking would likely, in part or in whole, originate from Coinbase’s own index of cryptocurrencies, which includes bitcoin, ether, litecoin, ethereum classic and bitcoin cash. A cryptocurrency ETF, be it bitcoin or a product that tracks various coins, could serve as a catalyst to rope new money into the cryptocurrency market. Both for retail investors and institutional investors alike, the product is seen as a more accessible route for those from without the crypto community to acquire a stake in the market without having to navigate cryptocurrency exchanges and wallets. 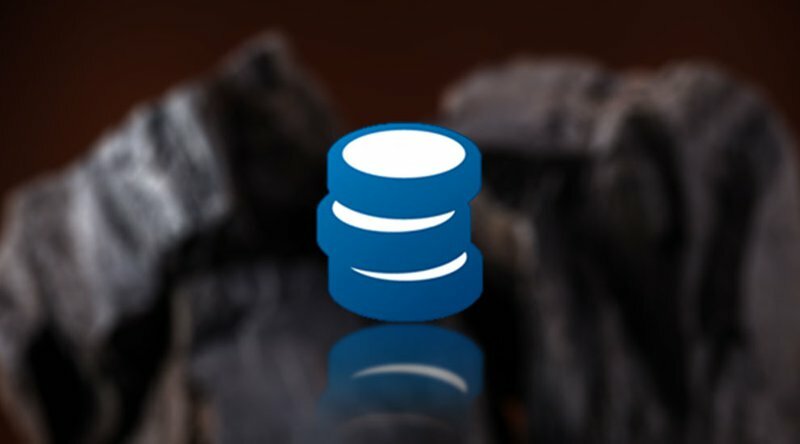 Coinbase did not respond to Bitcoin Magazine’s request for comment.